These are very durable, lightweight and low maintenance molded polyethylene (plastic) columns. These are designed for indoor use or temporary outdoor use. This 24 inch column weighs only 8 lb. 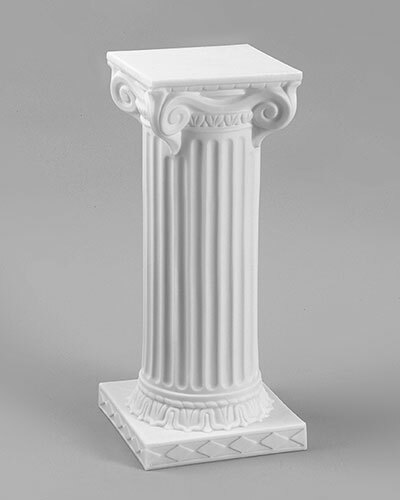 This column has an 11 1/2 inch square top. Please allow up to two week for this item to ship from the factory.